CHETUMAL, Q. Roo.- Ejidatarios from the municipality of Santa Elena, will ask Andrés Manuel López Obrador, to grant them the headquarters of the Maintenance Center for the Maya Train Station, Chetumal. 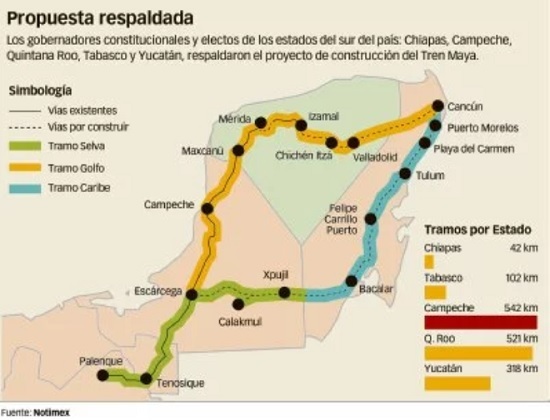 Reinaldo de Jesús Blanco Baeza, president of the Ejidal Commissariat of Santa Elena, informed that they elaborated the application form to deliver it next week to Andrés Manuel López Obrador, in which they inform him that they have two polygons of more than 100 hectares each, right next to the federal highway where the Maintenance Center of the Maya Train Chetumal Station can be built. The first polygon is approximately 111 hectares, with several portions owned by 10 different Ejidatarios; a large part are common lands of the ejido. It is located in front of the facilities of the Universidad Modelo and the lands of the ejido that are currently used as a parking lot for trailers, at the entrance to Chetumal. The second polygon proposed by the Ejidatarios is a 104-hectare plot located right in front of the state police academy. Both lots are located next to the federal highway, and have access to electric power service. “We are willing to contribute, prior agreement with the owners of these lands to do the maintenance workshop, and it would be much better if there was a station, because that would motivate investment and more visitors to Chetumal,” he said. 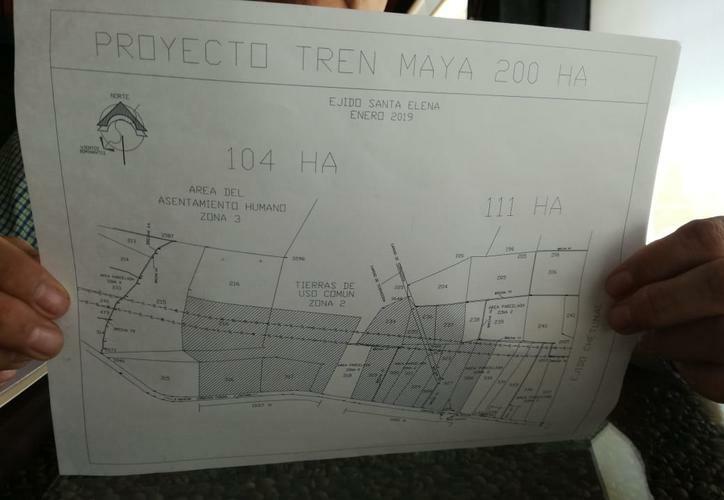 Blanco Baeza said that the project will also be presented to the authorities of the National Fund for Tourism Promotion (Fonatur), in charge of carrying out the Maya Train project. On several occasions, local business chambers, civil and professional associations have expressed their interest to participate in the project; they have presented possible routes, stations and workshops. 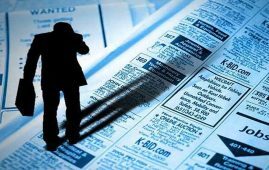 The construction of three technical service workshops is expected to begin simultaneously in 2020, in the cities of Escárcega, Mérida and Chetumal.